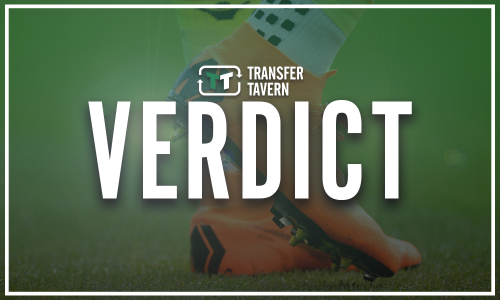 Report: Spurs in contact with experienced defender's agent; could solve doubts | The Transfer Tavern | Where football transfer rumours fly or die! Tottenham Hotspur appear to be planning to bolster their backline with an experienced defender in the winter transfer window. According to German publication TZ, Mats Hummels’ representatives are thought to have held talks with the north London outfit, although Chelsea are also thought to be have been linked. The defender has seen his place in the Bayern Munich side significantly reduced under Niko Kovac and could be prepared to push for a move away from the Allianz Arena. Spurs could be tempted to try and bring the veteran World Cup winner to the capital as they have concerns over their own centre-backs. Jan Vertonghen is starting to show his age at times, whilst there is a real doubt over how long Toby Alderweireld will be staying at the club. There is no doubt that Hummels would be an excellent addition to the Tottenham side should he be available in the winter. The 30-year-old is a proven winner and has won a number of major tournaments in his career, which could be useful for Spurs. Mauricio Pochettino could turn to the defender to finally help them to end their hunt for a trophy, which could make the Germany international an inspired addition.